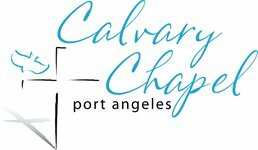 Service times, directions, and what to expect upon your first visit to Calvary Chapel. 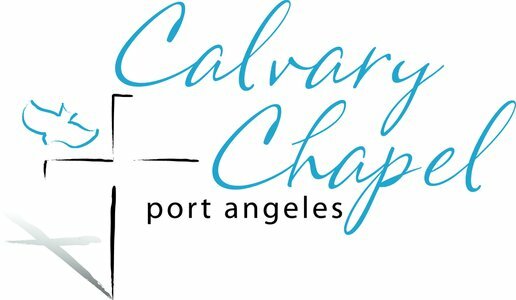 New to Calvary Chapel? We'd love to offer you a free welcome gift. Explore the ministry opportunities for your children at Calvary Chapel.